imaging. They give radiologists the critical information needed to diagnose illness and save lives. This new CT scanner will transform CHEO’s ability to improve overall patient care. Pictures of your child’s brain or body can be obtained much faster. These pictures are very accurate and detailed and they allow radiologists to detect small and important changes or concerns. 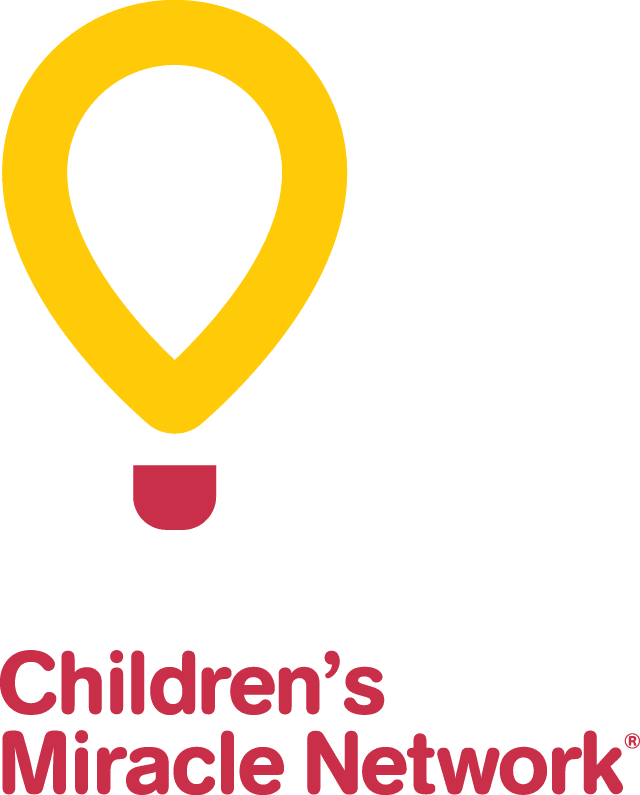 Donor dollars are truly making a difference at CHEO.